Telecommunications for HoReCa market is a scope of services to increase personnel efficiency by automating processes like ordering, reporting or service desk and to enrich guests experience by providing interactive entertainment and instant Internet availability. Complex Internet Telephone & Data service for standalone establishments as well as secure corporate network & corporate PBX for chains. Wi-Fi for clients’ wireless Internet access. Range of fashion television channels in high definition (HD), cleared for public screening in HoReCa. 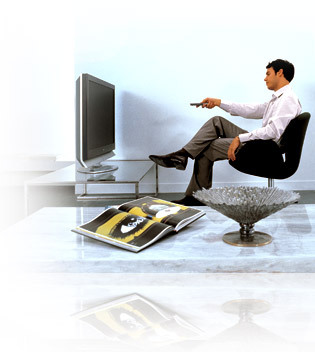 Corporate broadcasting channel for additional establishment promotion and in-house advertisement. Videosurveillance for integration with applications, such as POS. Complex of measures for deployment of full range of hotel’s in-room telecommunication services: network and service core design and construction, equipment installation, paid services design and billing software development. Wi-Fi roaming network for seamless network access: Internet access for guests, Intranet applications and data for personnel. Administrator training for further operations. Further technical support & maintenance. Полный комплекс решений из одних рук.